Buddhism disappeared in India in approximately the 9th Century C.E. There were many reasons for its demise. The complete teachings of Buddhism from the great Indian monasteries of Nalanda andVikramshila were Preserved by Tibetan Buddhists for Centuries. Now the world is a Global Village, and Buddhism is spreading, not just in Asia, but also in Western countries. It has also made it’s way back to India. In 1956 500,000 Indians converted to Buddhism under the guidance of Doctor Ambedkar to escape the Indian Caste system, which had oppressed them in a dehumanizing way for many centuries. Doctor Ambedkar was one of the first people of scheduled caste (previously known as ‘untouchables’ – people who in the past did the lowest and most degrading kind of work for s ociety and suffered under slave like conditions) to receive a higher education in Law. He was the ‘Martin Luther King Jnr’ (i.e. the black civil rights leader from America) of his people. 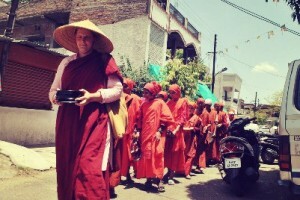 There are also a growing number of Indians from many backgrounds who are taking an interest in Buddhism, an Indian spiritual tradition of their own free wills. 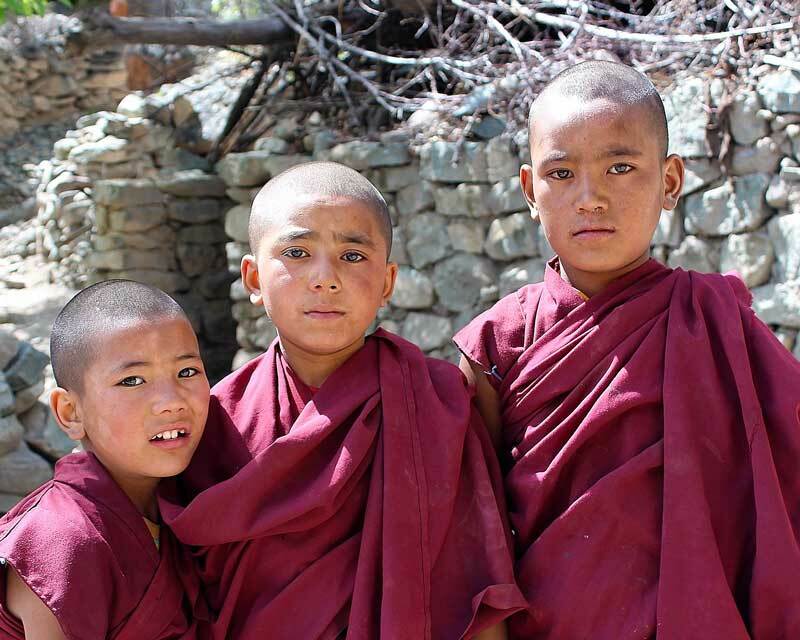 In a country where approx 40 % of the population is illiterate and approx 65% lives in poverty, we believe the compassionate principles of Buddhism can make a difference. Not by from a missionary like approach, but a humanistic and socialist one.